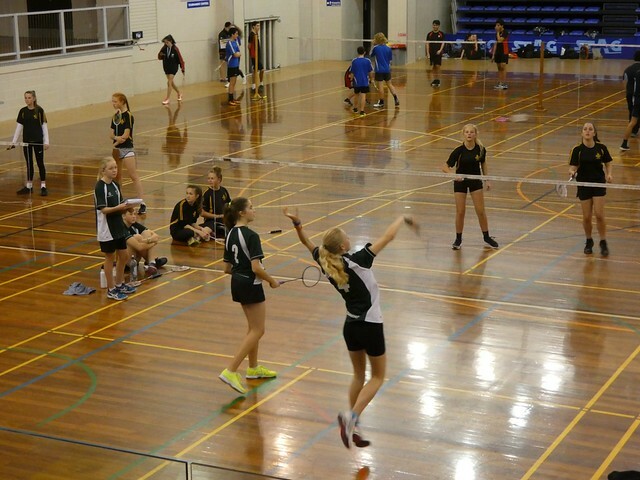 More than 180 students from around the region, who qualified during term two events, competed in the Junior Badminton Finals. The finals list had a variety of schools participating, with Ruatoki and Taupo our two furthest - and both took home medals. Bethlehem took out the top prizes, winning the top grade in both boys and girls. Taupo Nui A Tia won second division, with Ruatoki girls coming a close second. Overall, it was a fantastic day and thank you to everyone who was involved.